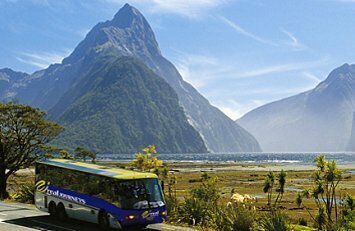 Day 2: Christchurch to Dunedin by Intercity coach. This evening tour the Speights brewery. Day 3: Dunedin to Te Anau. Take a tour to visit the glow-worm caves. Day 4: Te Anau to Milford Sound including a 2 1/2 hour nature cruise (with picnic lunch), then back to Queenstown. Day 5: Some free time in Queenstown. 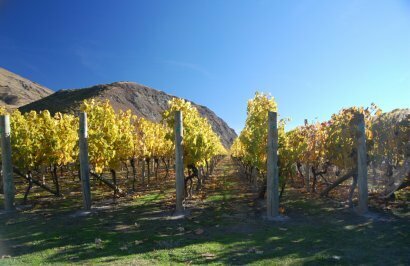 This afternoon head to the wineries and sample some fine Otago produce. Day 6: Queenstown to Franz Josef Glacier. 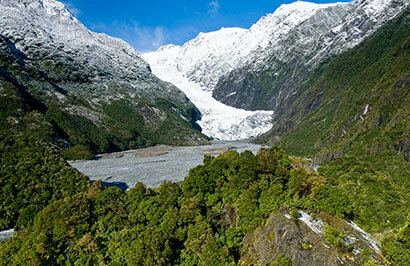 A shuttle will take you to the glacier valley to enjoy some of the walks. 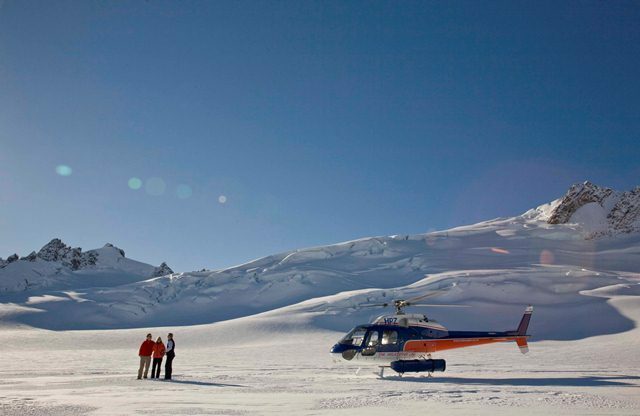 Day 7: Today you get to explore the glaciers from the air and weather permitting land your helicopter! Relax in the hot pools this evening.